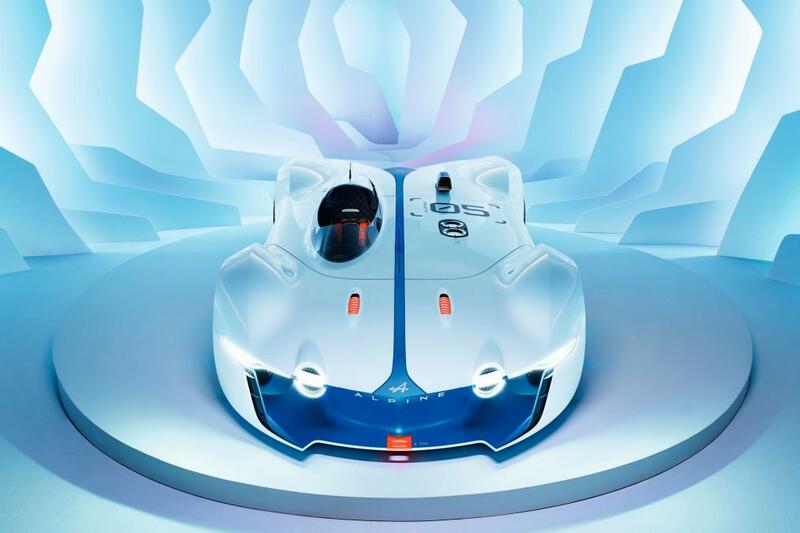 The latest in a long line of Gran Turismo specials, Renault has breathed new life into its Alpine sub-brand by creating a stunning Vision concept for the latest version of the Playstation game. Gran Turismo 6 has so far featured virtual concepts from manufacturers such as Aston Martin, Mazda and Toyota, with most if not all hinting at future design direction, with this new Alpine following suit and perhaps proving that Renault is serious about fully reviving the iconic name. 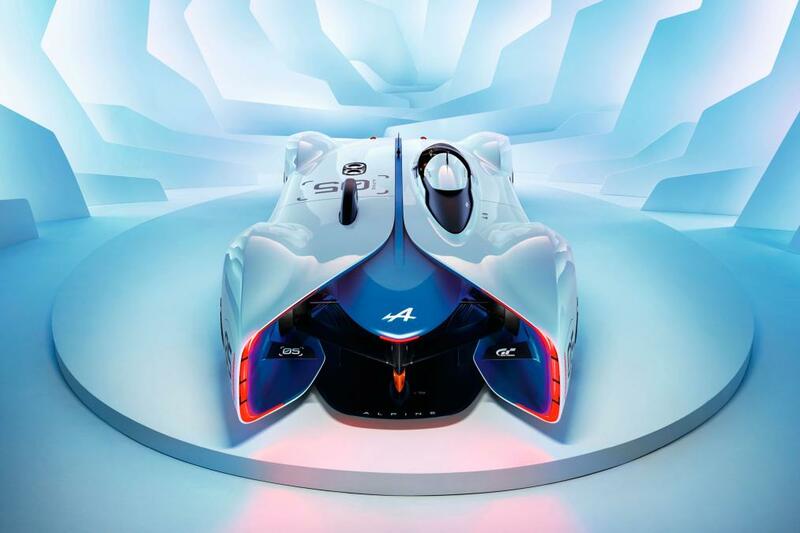 In March, it will be possible to take to the track in the Vision Gran Turismo concept in the game when the Playstation title is updated, but many are hinting that this is not just a technical exercise and that production cars will appear with the Alpine name in the future. Not only has a spokesman from Renault said as far back as 2013 that the name would come back, while we have also seen prototypes of what are thought to be Renault Alpine sports cars testing. Obviously, this Gran Turismo concept will not be the first to bare the Alpine badge, yet, Renault has gone through the trouble of placing a full-size model at the 2015 Festival Automobile International in Paris. The car’s dramatic styling certainly catches the eye, like the rest of the Vision concepts, with its ‘bubble’ cockpit left excitingly exposed to make to look like some sort of 23rd century LMP2 car; funnily enough, the designers looked back at 1960s Le Mans cars for inspiration, especially at the rear. Meanwhile, the orange and blue are symbolic of the Alpine cars of the same era of racing. Virtually, the Alpine Vision Gran Turismo concept has a 4.5-litre V8 with 445bhp, while a monocoque chassis helps towards a weight of just 900kg; top speed is a theoretical 200mph or thereabouts.